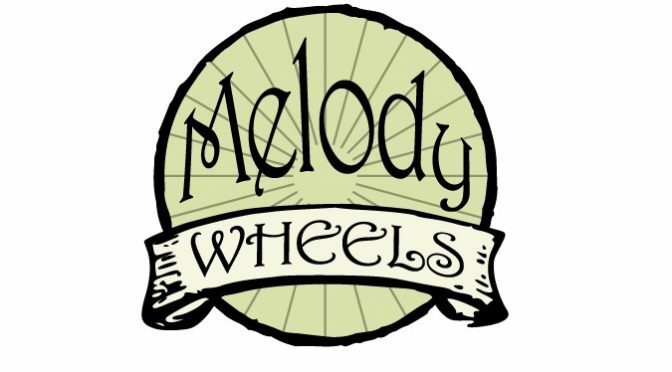 February’s ride leader sponsor is Melody Wheels who are a multiple return sponsor for the club. They are a wheel building specialists in the same way as one might distinguish a medical specialist from a GP. They do precision wheel building and wheel repairs, and that’s the only thing they do. 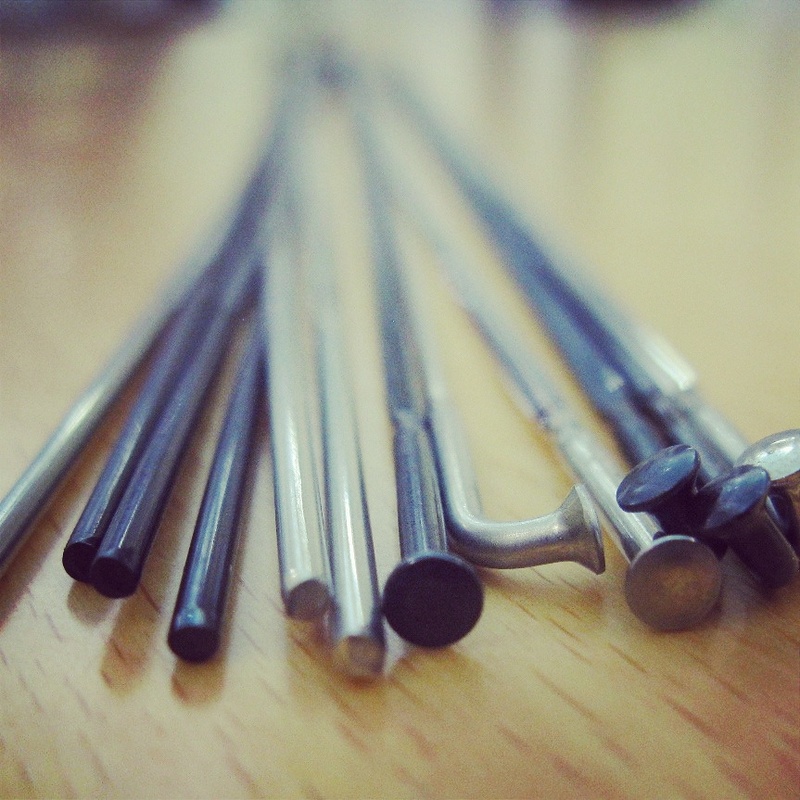 The business started with a focus on building wheels that were durable and serviceable (unlike many proprietary wheels), however it has expanded to cover all types of wheels. Wheel choice has a huge impact on ride quality, so a large part of their work involves helping riders understand the differences between wheels (and wheel components) and to help them find out what fits best with their own performance expectations and aesthetics. 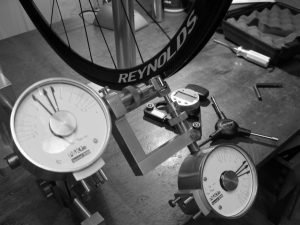 They are internationally recognised as a certified DT Swiss wheel builders and they document all of their work in the same was you might expect an automotive or aircraft technician. They also service and repair a large number of wheels. Be it a wheel true, spoke replacement or hub service, they keep a large range specialist tools and wheel components at hand so they can complete repairs quickly and to the highest standard. A large number of club members have had wheels built, rebuilt or repaired by Melody Wheels and the feedback has been excellent. Now located at Unit 7, 4 Pritchard St, O’Connor, they are open 5 days a week and you can find contact information on their Website, Facebook and Instagram.